Lenovo ThinkPad V330 81AX00JLAU Technology Direct. Online Computer Superstore. 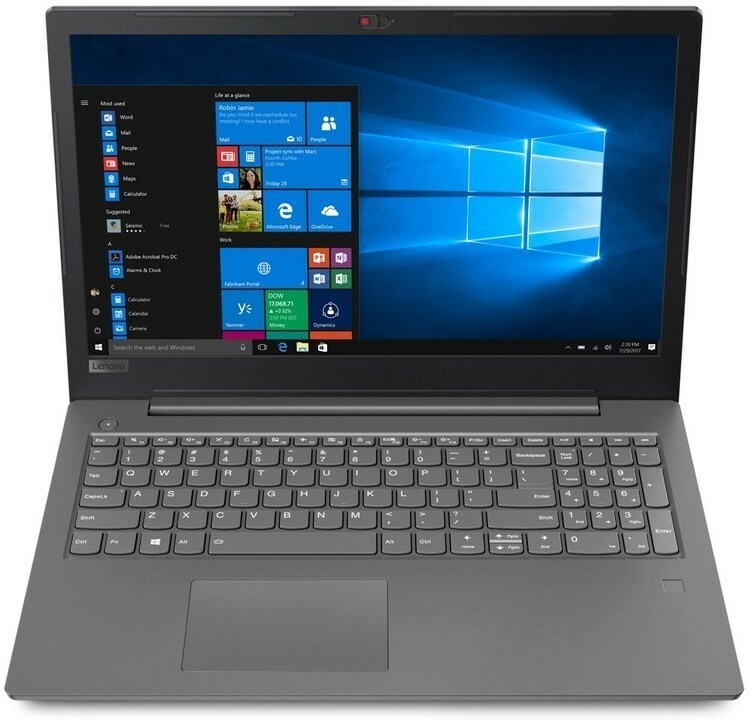 15.6" HD i5-8250U, 8GB DDR4, 256GB SSD, DVD/RW, Win10 Home, 1Yr RTB.